You’ll feel like James Bond with the Neptune Duo Smart Watch & Dumb Screen on your wrist. This sleek, high-tech device contains all the smart services you need: 4G cellular service, Wi-Fi, GPS, Bluetooth, and NFC. 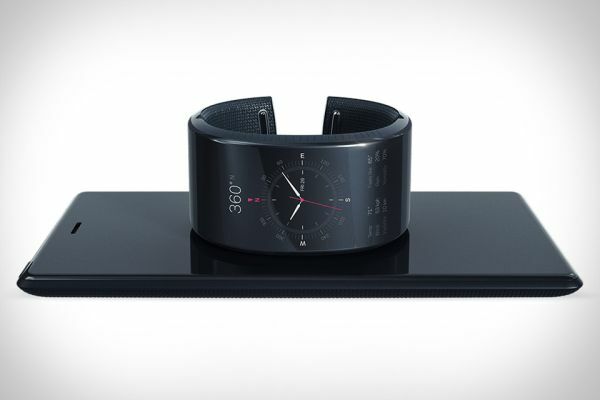 All-in-one wearable gadget that it is, this wristwatch enables you to call home, send texts to friends, track fitness stats, check into your social network – oh yeah, and it tells time too. The Neptune Smart Watch has a powerful quad-core processor, which is because it’s the main device to store your apps and files. It syncs to the other half of the Neptune Duo, the Pocket, which is a back-up battery and larger interface for the wearable Hub. And it’s a big, dumb screen on purpose so that if you lose it, you don’t lose your data or personal information too. If you’re on the phone all day for work, the Senss Bluewire is a must-have. 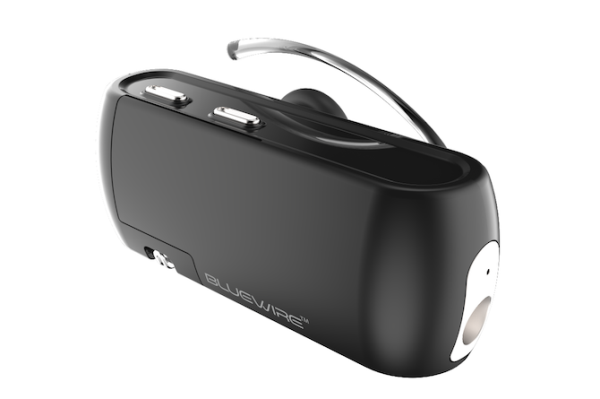 Unlike other Bluetooth headsets, this one enables the wearer to record both sides of the conversation (whether by smartphone or VoIP). It has an internal 16GB memory card to store the data, which can be quickly accessed via smartphone app. Make it even easier by clicking a button to send the last call you made to your e-mail so you can forward it to your personal assistant or business partner. Even if you have a machine-like ability to remember every word you hear, the Bluewire has other features to pique interest. 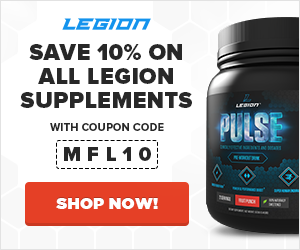 A wireless leash helps you track down your lost phone, it has push-to-talk functionality, a built-in flashlight, voice memo recording, and a Blueguard motion trigger alarm to make it into a motion detector. Love your iMac except for its lack of enough USB ports? 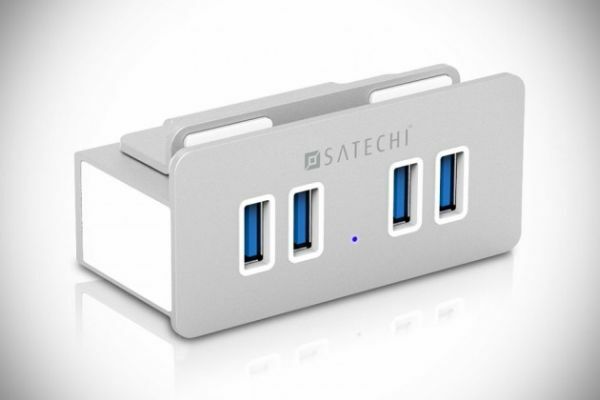 The Satechi SuperSpeed 4-Port USB hub is not just any splitter. It clamps to the monitor for easy access, giving you four USB ports right in front of your face. And in the back, the design is minimal with one short cord that’ll never get in the way. Best of all, it upgrades one USB 3.0 port to 4 USB 3.0 ports. That’s right – you won’t lose any of the speed, which means your gadgets can all charge quickly off your desktop. But it’s also backwards compatible with USB 2.0 so you can still use old equipment you’re still attached to. Who says flying remote-control toys is for kids? The PowerUp 3.0 Paper Airplane is unlike any other – not because it’s designed for a smooth flight path or long descent, but because it’s made to control the paper airplane by your smartphone or tablet. 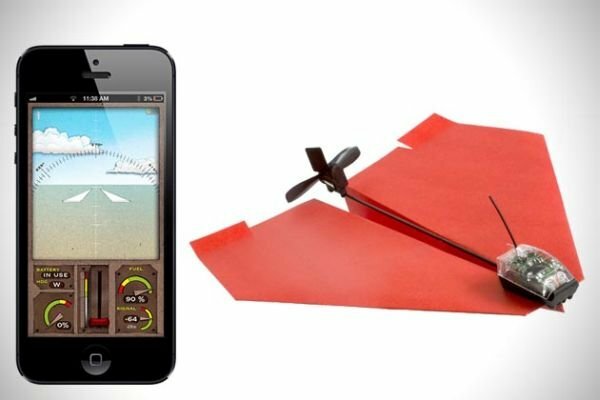 The device will convert your hand-folded paper craft into a crash-resistant, remote-controlled airplane. The kit comes with special template paper, a micro USB cable for charging, and spare parts (including propeller and rudder). Tilt your phone to the right or left to maneuver the plane through the air, or hit the throttle lever for extra speed to go higher or sail back down. When it comes to marketing advice and teachings, I’m pretty hard to impress. I’ve read more books on marketing, advertising, copywriting, and the like than I can count, and I’ve created or directed marketing campaigns that have sold, and continue to sell, millions of dollars of product. 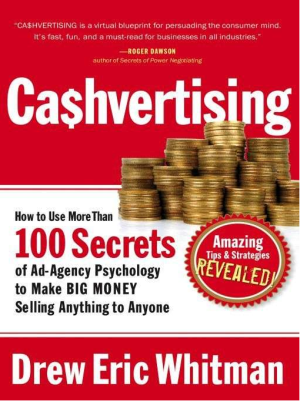 I had come across Cashvertising quite a few times in my travels but always bumped it for others on my reading list because, well, I was skeptical of it. tThe cheesy title, “secrets revealed” angle, the suspiciously high ratio of raving to ranting reviews on Amazon…it reeked of hucksterism. I eventually gave in and picked it up and, well, I was wrong. Really wrong. This book is fantastic. It’s a cornucopia of powerful, time-proven marketing insights and strategies and swipe material, and ironically it’s become one of my “go-to” textbooks for ideas and inspiration. No matter what you sell, this book is going to make you better at selling it. I guarantee it.